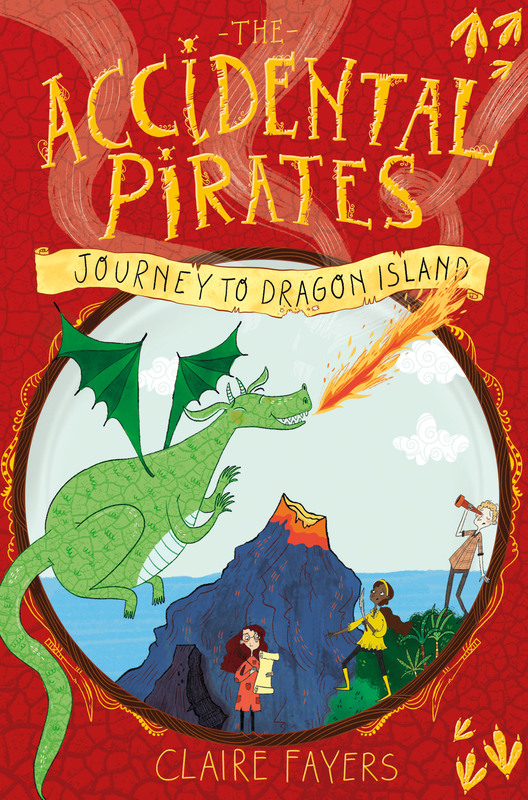 Brine Seaborne is a girl with a past – if only she could remember what it is. Found alone in a rowboat, clutching a shard of the rare starshell used for spell-casting, she’s been keeping house for an irritable magician and his obnoxious apprentice, Peter, ever since. 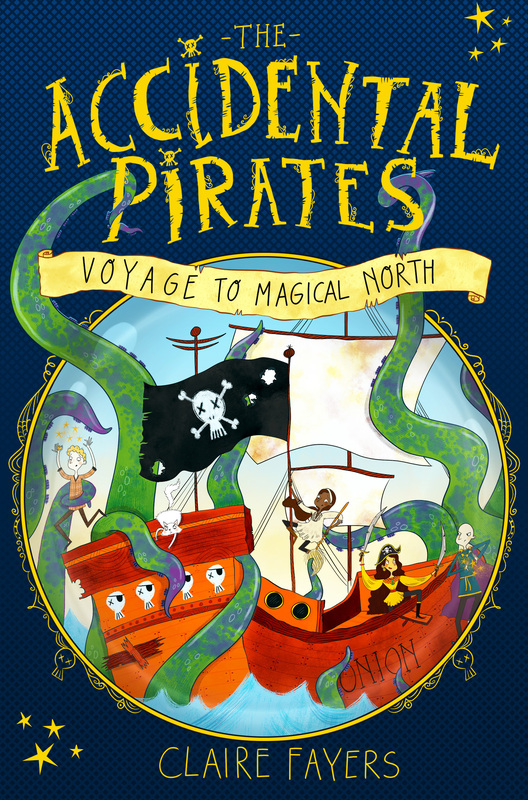 When Brine and Peter get themselves into a load of trouble and flee, they blunder into the path of the legendary pirate ship, Onion. 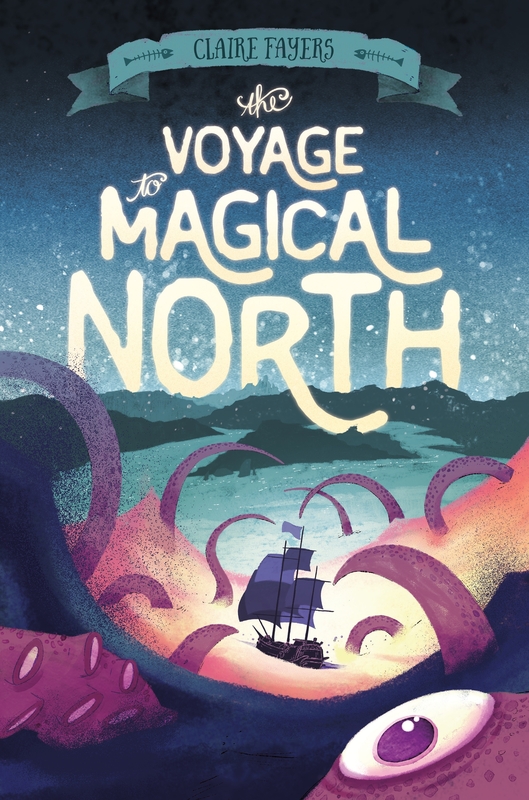 Before you can say “pieces of eight” they’re up to their necks in the pirates’ quest to find Magical North, a place so shrouded in secrets and myth that most people don’t even think it exists. If Brine is lucky, she’ll finally find out who she is. And if she’s unlucky, everyone on the ship will be eaten by sea monsters. It could really go either way.